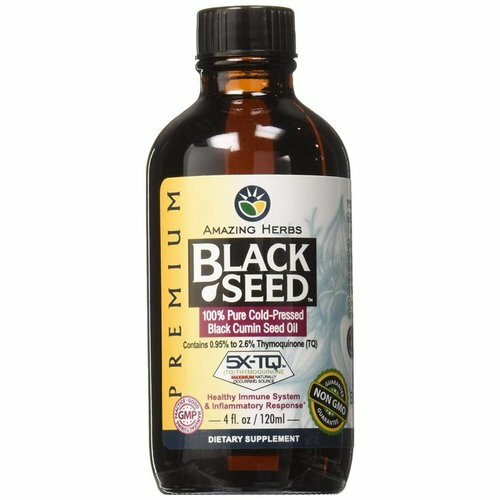 60 Softgels - Each 1250mg Black Seed Oil XL softgel is equivalent to ¼ teaspoon of oil. 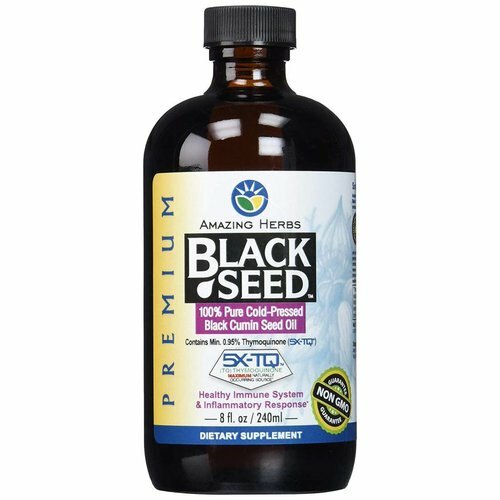 Black Seed oil is rich source of unsaturated essential fatty acids (EFA's) and offer many nutritional benefits for good health. 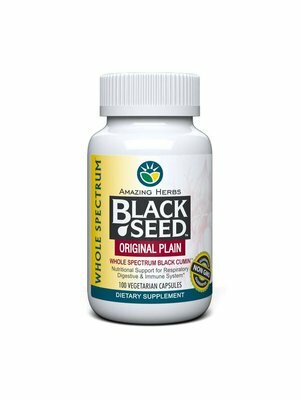 The softgel capsules provide a convenient way to take a consistent amount of Black Seed oil without the distinctive taste of the oil. 100% Purity Guaranteed. 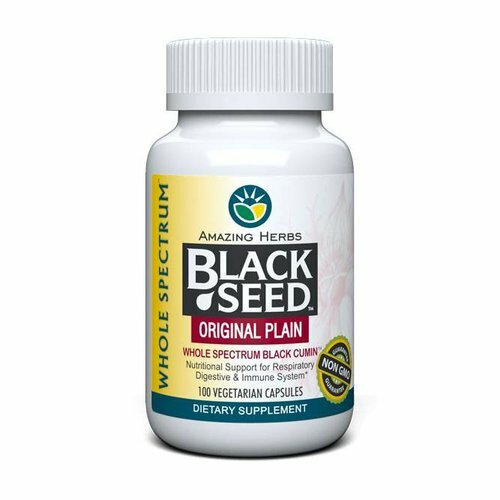 100 Vegi-Caps - 100% Pure 'Amazing Herbs Whole Spectrum Black Cumin Seed ( Nigella Sativa). Amazing Herbs Original Plain Formula, an Amazing Herbs Whole Spectrum product. 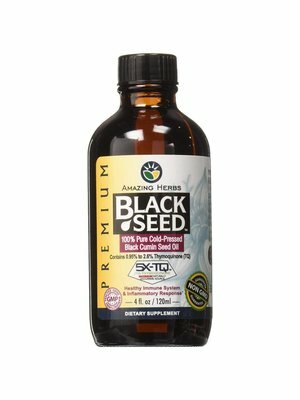 Amazing Herbs Premium Black Seed Oil, 4oz. 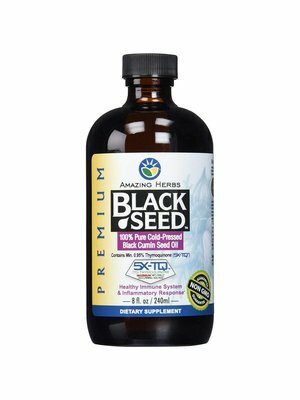 Amazing Herbs Premium Black Seed Oil, 8oz.